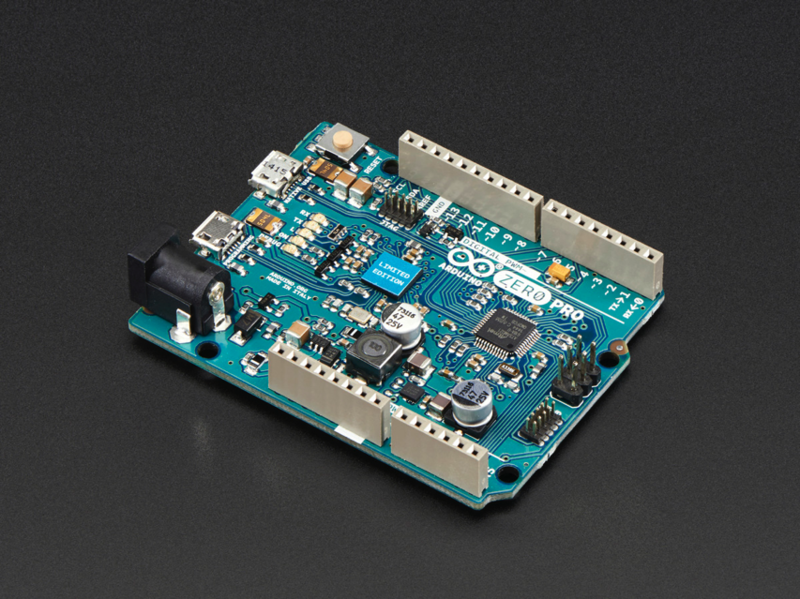 NEW PRODUCT – Arduino Zero Pro – 32 bit Cortex M0 Arduino with Debug Interface « Adafruit Industries – Makers, hackers, artists, designers and engineers! 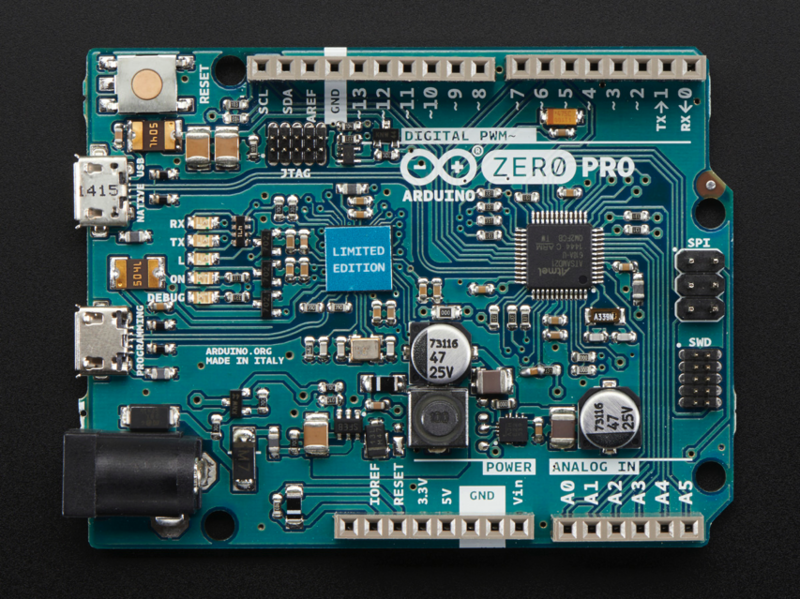 The Arduino Zero Pro represents a simple, yet powerful, 32-bit extension of the Arduino UNO platform. 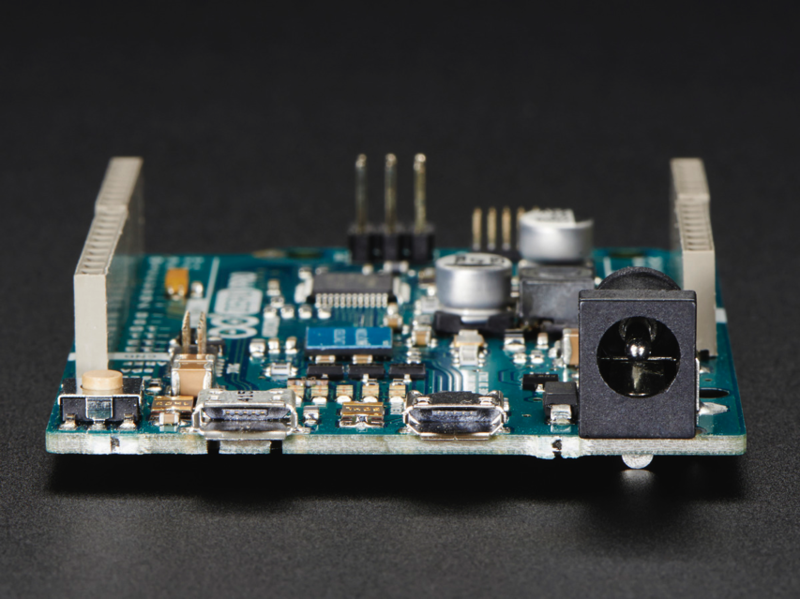 The board is powered by Atmel’s SAMD21 MCU, featuring a 32-bit ARM Cortex® M0 core. 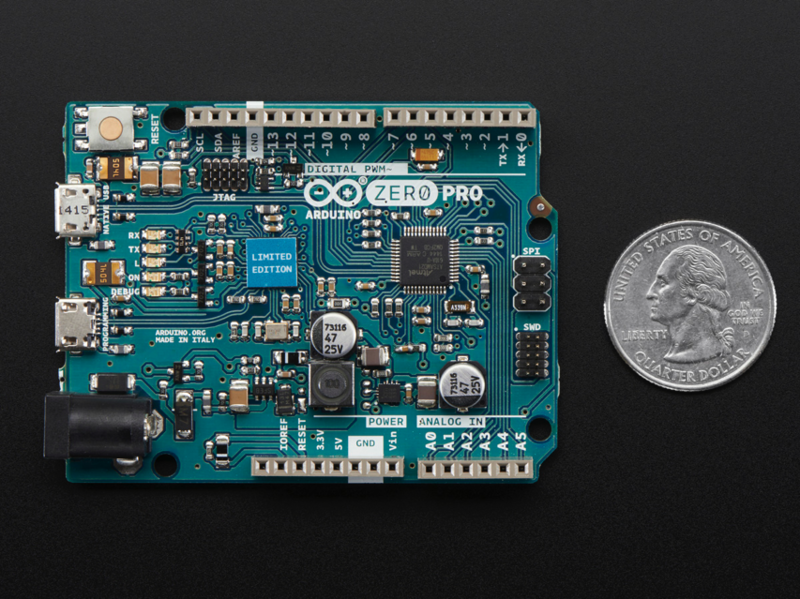 With the addition of the Zero board, the Arduino family becomes larger with a new member providing increased performance. 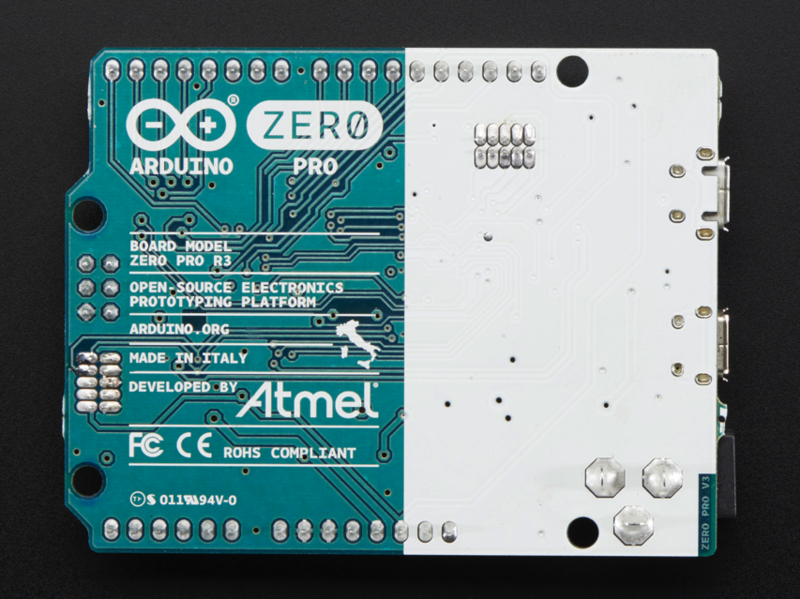 Please note: We at Adafruit haven’t had a chance to really play with the ‘Zero but we thought we’d offer it up to our customers who would appreciate getting an early look! Chances are a vast majority of libraries, shields and other Arduino add-ons will not work out-of-the-box. The Zero is for advanced hackers only at this time. More information available on the website!